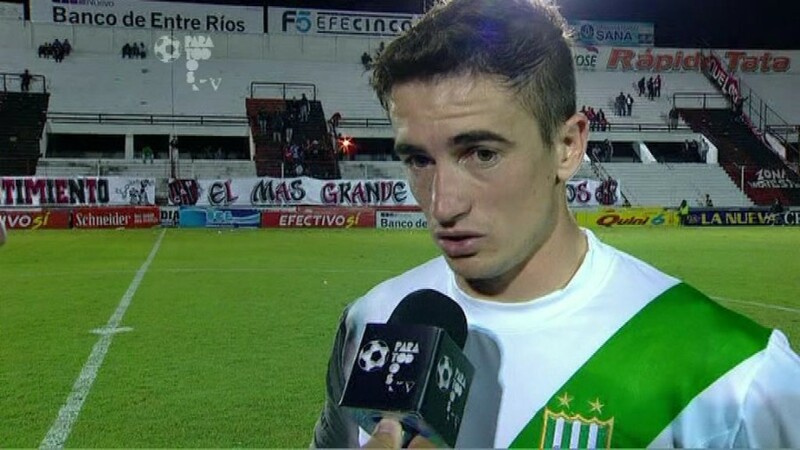 Ricardo Daniel Noir Meyer is a 29 year old, Argentine football striker currently playing for Racing. Check him out after the NSFW jump! SCORE!